Two-and-a-half hours to kick off - reminder it's a 12 noon start at Molineux today for the visit of Hull City! 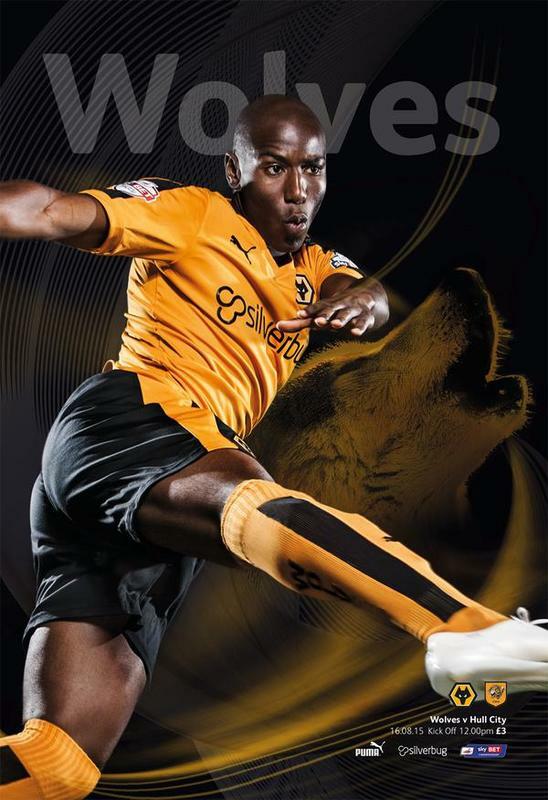 Programme is available for £3 from in and around Molineux tomorrow. It's Conor Coady in the chair for A to Z and James Henry takes on Tommy Rowe in the quiz. 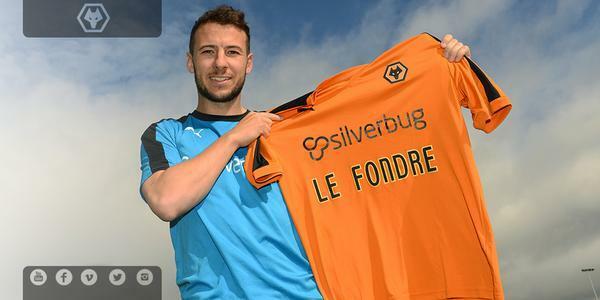 Then @Afobe_ answers your twitter questions, while @BurgoyneH1 kicks off the new double page Next Generation feature. Hi @alanhinton11 Did you pick up the message about tickets tomorrow? Cheers. Full time and 1-0 defeat for under 21s at Stoke. Lee Evans now substituted after an 80 minute appearance. Still 1-0 to Stoke as full time approaches. George Saville has come through 45 minutes and Jed Wallace just over an hour as they make their comebacks for under 21s today. 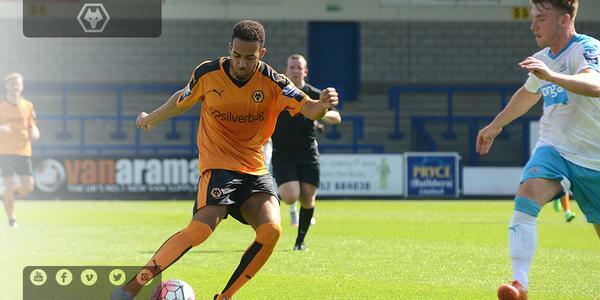 Wolves under 21s go a goal behind to Stoke on 67 minutes. Half time for the under 21s at Stoke and it's goalless. Wolves under 18s open the season with a narrow 1-0 defeat to Manchester City. 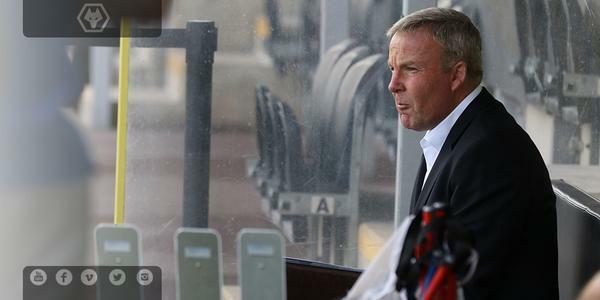 Reaction from Jerry Gill to follow on Monday. And then of course it's the first team at home to Hull City tomorrow. 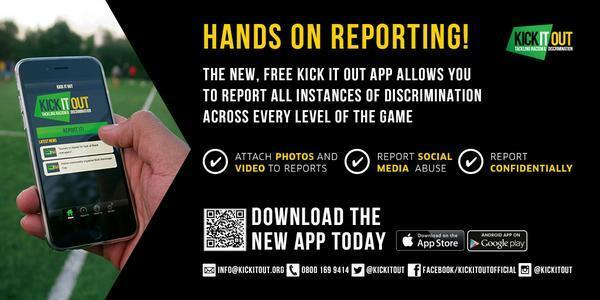 Reminder of the 12 noon kick off! Good luck to the Under-18s who start their season under @JerryGill_2 at home to Manchester City today, at 12 noon at Compton Park.
.@A1F1E9 's favourite film is Step Brothers and the first person to guess it was... @MarcBraim . Congratulations. Stop the press! We have a winner already. You needn't worry, Admin 2 is at the helm today. Admin 1 has been locked in Wolfie's den for the foreseeable future. So... Is everybody ready for another competition? ??? ?